Enter your details for a free offer today! 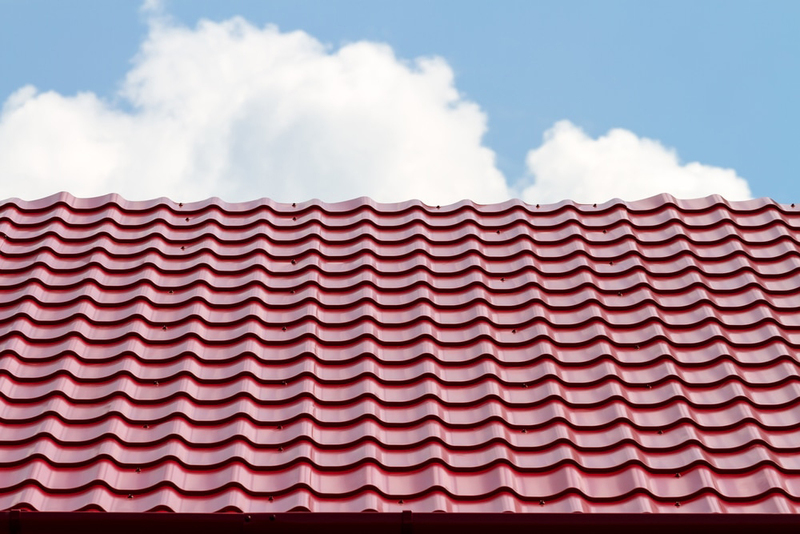 Raise the roof to the roofing company that brings you an array of services. 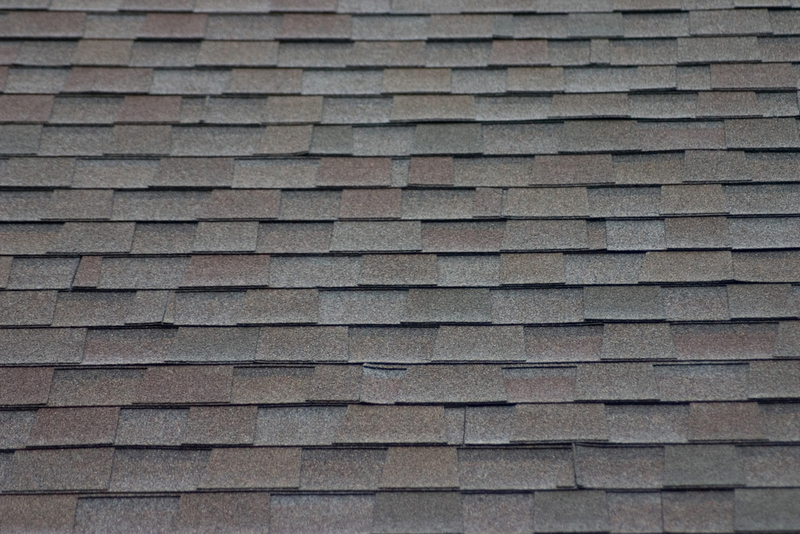 Lexington Roofing and Repair has been literally covering Kentucky for decades. 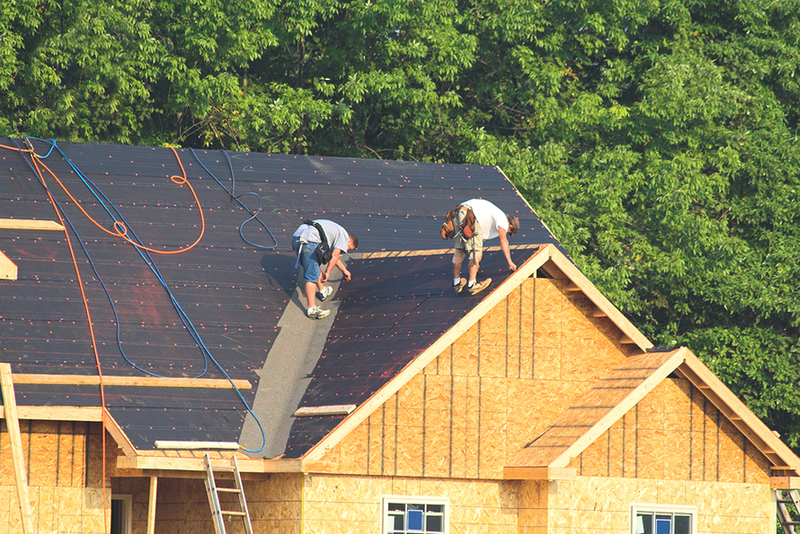 Our roofers are efficient and energetic and get the job in finished fast! We have affiliates in other cities throughout Kentucky, Indiana, Tennessee, West Virginia and Ohio. Please look to our partner sites for quotes and estimates in your respective areas. Or call the main office and we will direct you to the proper location. Why wait? Get in touch for a complimentary offer. © 2017 Lexington Roofing Repair. All rights reserved. | Sitemap.